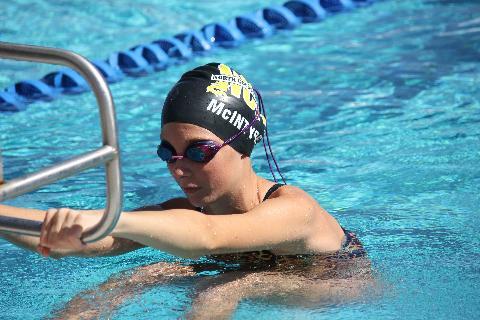 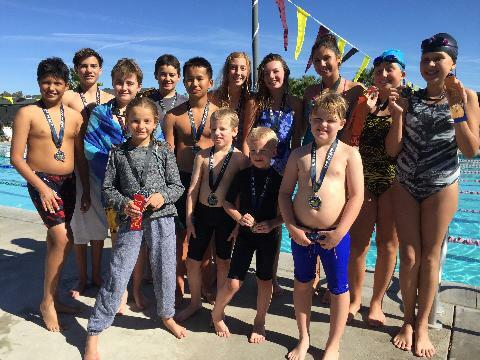 North County Aquatics' mission is to provide a high quality competitive swim program for youth of all ages and ability levels. 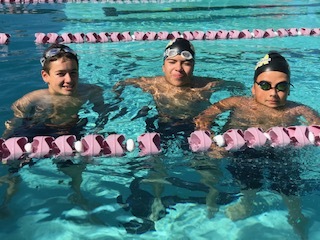 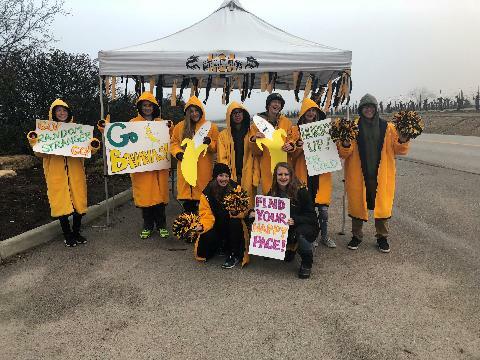 Our goal is to create an environment in which every swimmer is given the opportunity to reach his or her full potential and to instill in our swimmers the lifetime values of commitment, determination, responsibility, pride, confidence, self discipline and team work. 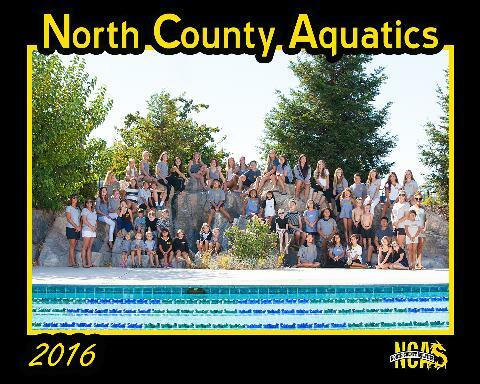 North County Aquatics is a non-profit organization serving the needs of swimmers throughout Northern San Luis Obispo County. 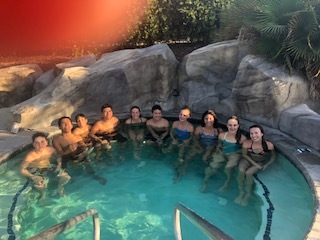 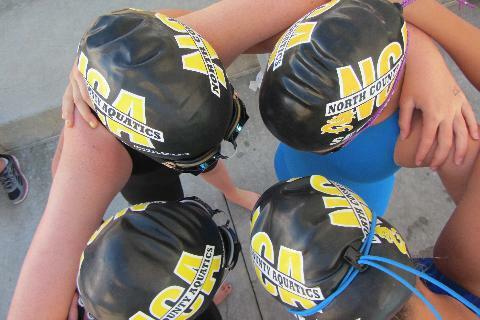 NCA is the Paso Robles Sports Club Swim Team and practices at 2975 Union Rd, Paso Robles. 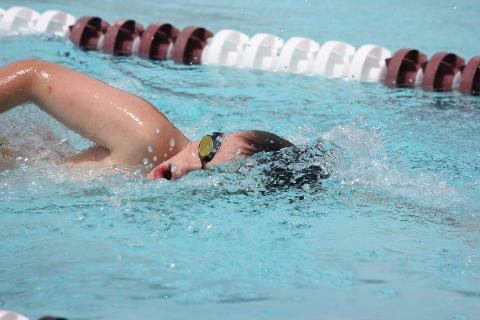 It is a 8 lane, twenty five yard pool with an adjacent shallow lesson area.